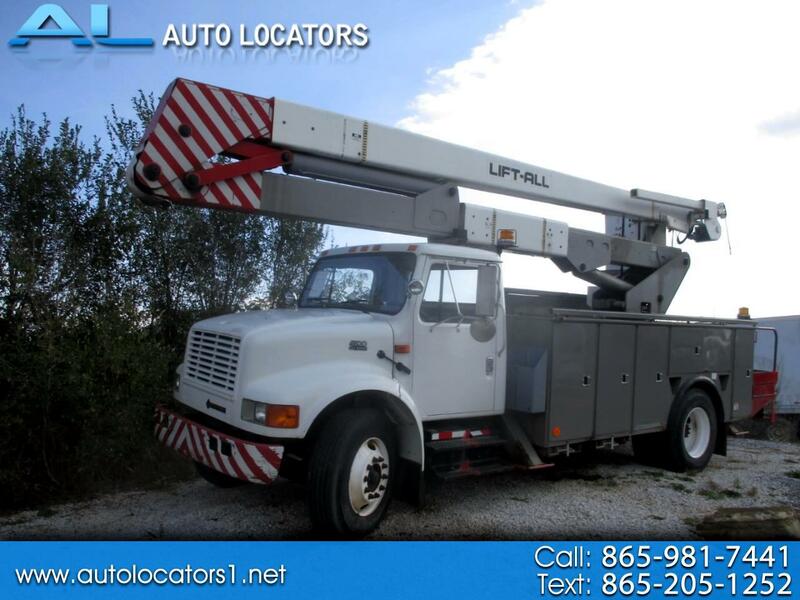 Please feel free to contact us toll free at 865-981-7441 for more information about this unit. Also be sure to see more photographs of this unit at our website @ WWW.AUTOLOCATORS1.NET. We are of course a 30+ year old automobile dealer here in East Tennessee and if you dont quite see the unit that satisfies your needs, again contact us and let us see if we can help you find what you are looking for. Message: Thought you might be interested in this 2002 International 4900.